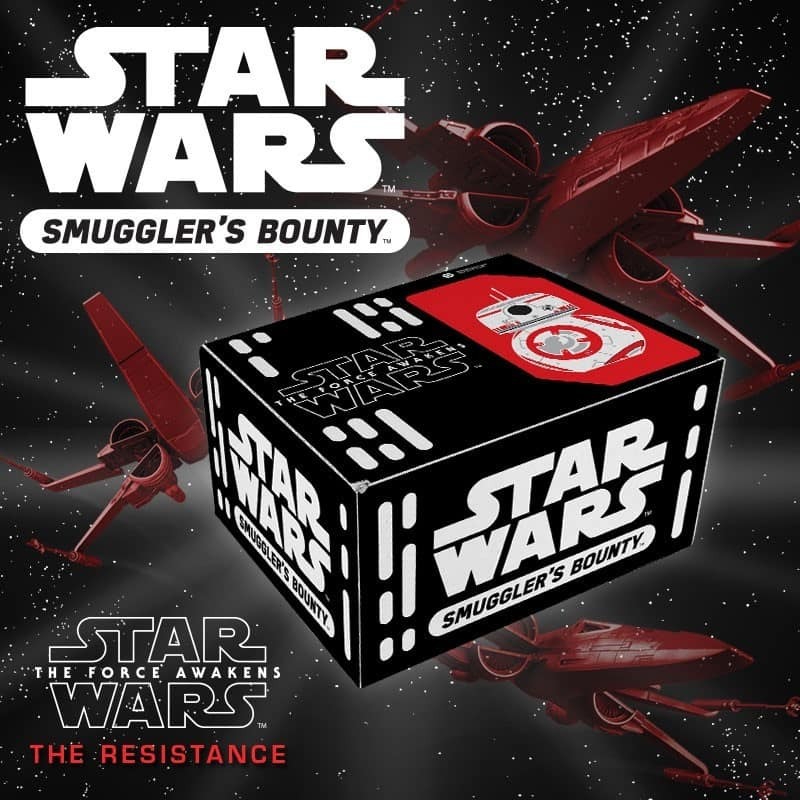 New Funko Star Wars Smuggler’s Bounty Box Theme Revealed: The Resistance! Funko’s Star Wars subscription box, The Smuggler’s Bounty, wrapped up sign-ups for its first The Force Awakens box yesterday. Those who were smart enough to sign up should be receiving their boxes within a few weeks. Today, Funko announced their next themed box: The Resistance! Check out the awesome box art below. If you missed out on the first box, you’re probably kicking yourself. Don’t miss out on this one! Head over to https://www.smugglersbounty.com/ and sign up now. Those who sign up for an annual subscription will get a themed collectible on the date of their anniversary.